The criminal defense firm of Okabe & Haushalter has handled the most difficult of cases, including public corruption. Contact with a public corruption defense attorney in Chicago of our team and learn what can be done to fight your charges. The Federal Bureau of Investigation (FBI) states on its website that public corruption is a top priority for criminal investigations. In basic terms, public corruption occurs when a man or woman breaches public trust or abuses their position with the federal government, state government, or local office. This often involves bribery, fraud, extortion, embezzlement, and other such white collar crimes. The only difference is that public corruption is committed by individuals in government positions or positions of office. This crime also involves foreign corporate corruption, as well as mafia crimes. The Foreign Corrupt Practices Act makes it illegal for any individual or nation to bribe another government to obtain or retain business. 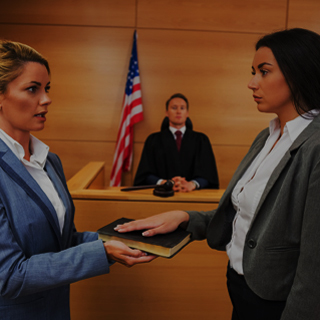 Conviction of public corruption is a federal offense that can land a person in prison for decades, or even for life, so be sure to hire a Chicago criminal defense lawyer the moment you are charged. 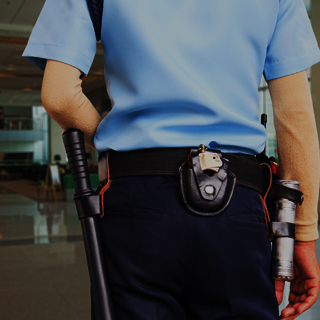 The criminal defense firm of Okabe & Haushalter has handled the most difficult of cases, including public corruption. Call now to speak with a member of our team and learn what can be done to fight your charges. 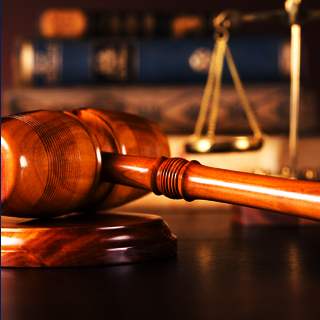 The attorneys at Okabe & Haushalter have the determination and aggressive approach needed to build a strong defense and fight your federal charges. In recent news, we have been named a Leader in Criminal Defense by Newsweek magazine. We have also been included in the list of Super Lawyers® for several years and have high ratings on Avvo, including a 9.3 Superb rating for Ryan Okabe and a 10.0 Superb rating for Mark J. Haushalter. 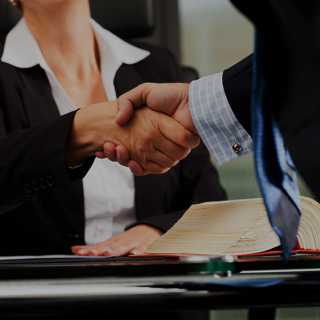 Our client testimonials and case results also attest to our skill and ability to obtain a favorable outcome. Call our offices or complete our online case evaluation to discuss your case with a member of our team. 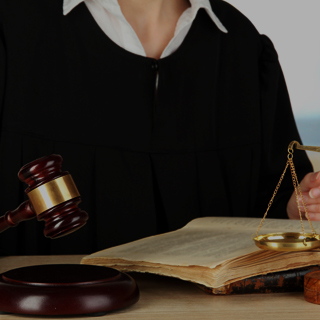 We have what it takes to win, so contact our firm right away to get started on your defense.